Our family was invited to be a part of this year’s #GoHouston FAM trip organized by New Creative Writing and Social Media Marketing. This in no way influences our opinions on the experiences enjoyed. Do you like to travel? Have you ever been to Paris? Maybe Paris, Texas? How about Paris in Houston, Texas? 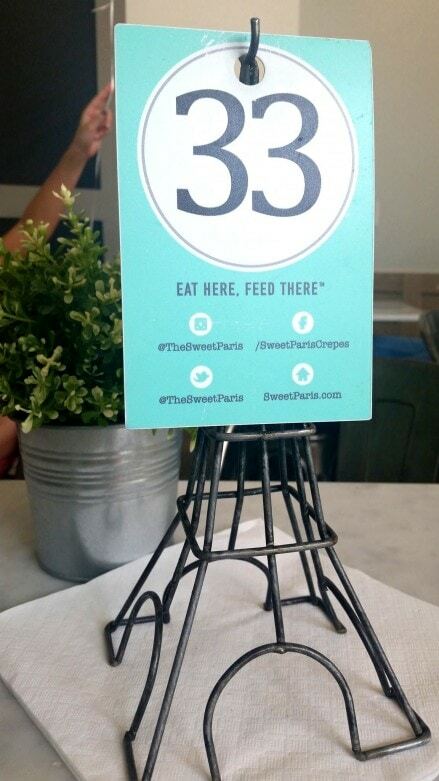 Let your taste buds do the traveling and come visit Sweet Paris. Sweet Paris is a Crêperie. The restaurant serves crêpes. What is a crêpe? 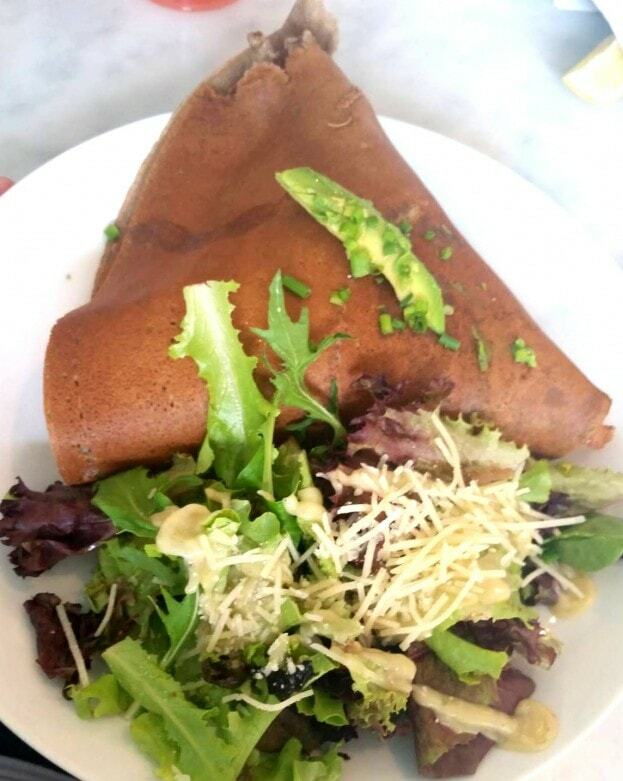 A crêpe is like a very thin pancake, paper thin. We first were introduced to crêpes when my son took a Summer French class. Crêpes are a French dish. 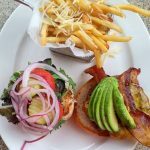 They are served with a variety of fillings. Like Nutella. Do you know what Nutella is? Again, a product we learned about thanks to my son’s French class. If you have never tried or heard of Nutella, it is a Chocolate Hazelnut spread. So good! Nutella is yumminess. We fell in love with it from the first taste. 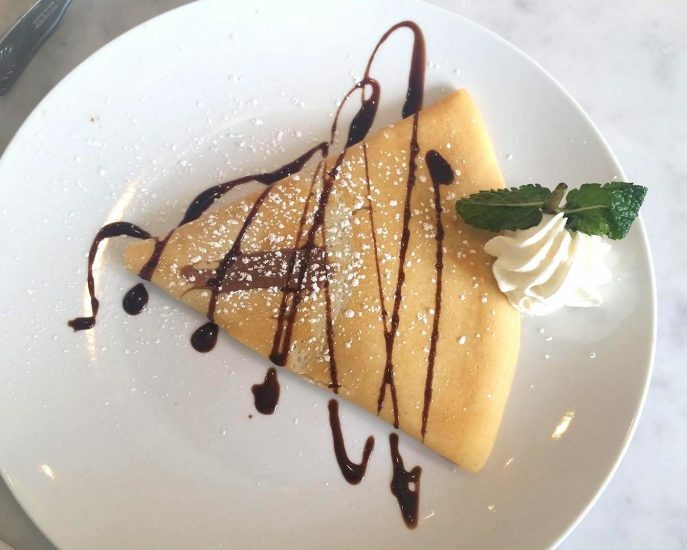 And a Nutella crêpe is the crêpe we never tasted. The above serving is the kid’s plate. It is huge. I wanted to try it all. I stood in line to place my order, and watched the cooks make other orders that were already turned. I saw them using fresh ingredients. I decided to try the Le California. 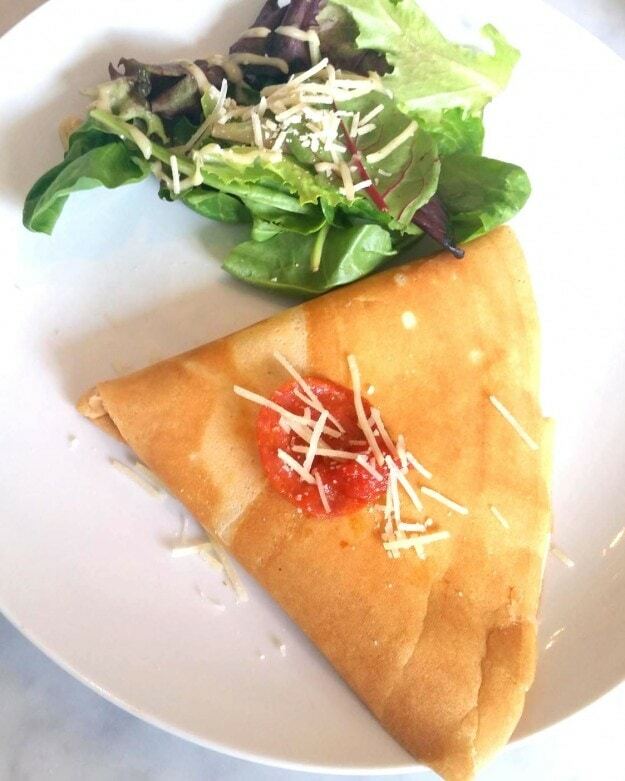 This crêpe has turkey, shredded pepper jack cheese, bacon, truffle oil, cherry tomatoes, and avocado. It is served with a Spring mix and French Vinaigrette. You also have the option to ask for vegan, gluten, and dairy free batter, which I did request. It did not affect the wonderful taste, at all. It was a big portion. I didn’t know exactly what my daughter felt like eating, so I ordered her the kid’s pizza. Ordering I did not think of what I was going to get, but when her plate came out it was a crêpe pizza. She liked it. I liked that it was not a big piece of dough. And it also came with a side of Spring mix too. My teen decided to try the Bonne Maman. 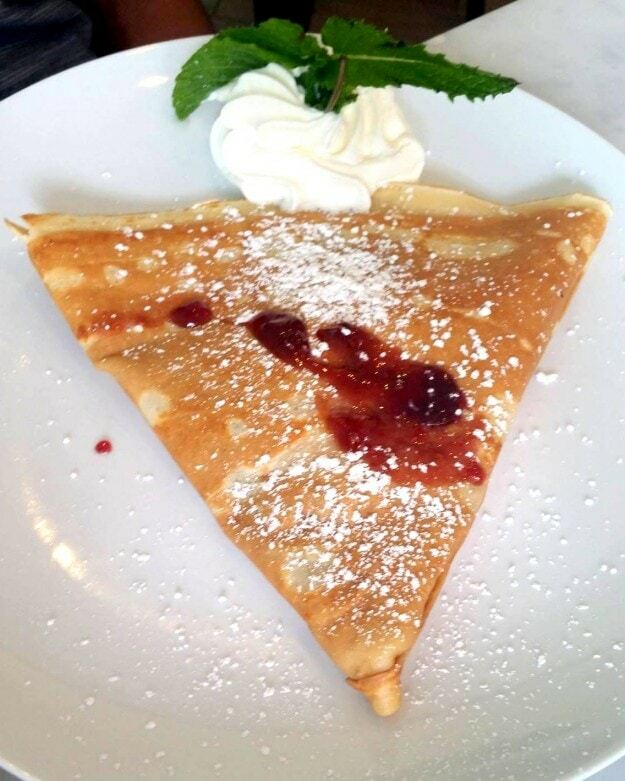 It is a crêpe with four berries jam and sweet cream. My son really enjoyed it. My son left me a piece to try after I finished my food. It was such a sweet treat, like a dessert. Sweet Paris is helping fight world hunger. They are fighting hunger with hunger with two great foundations. 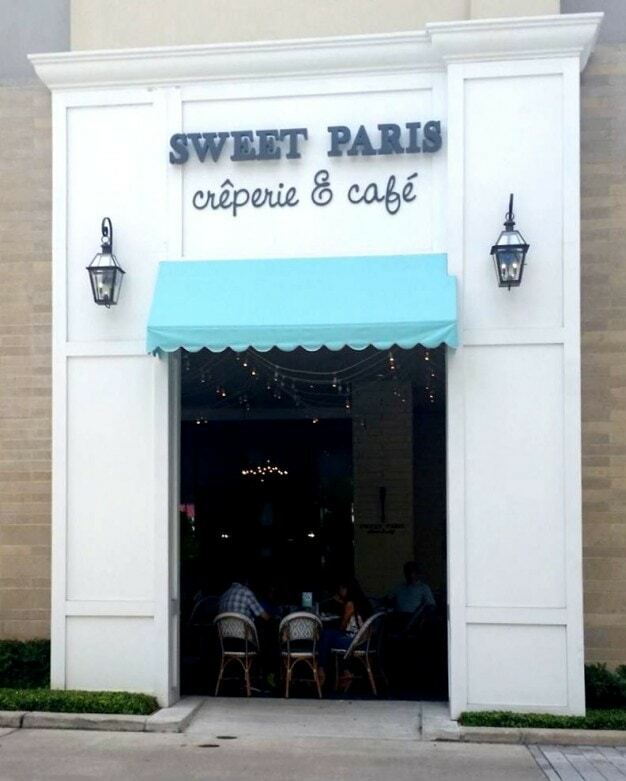 For more information, visit the Sweet Paris website. 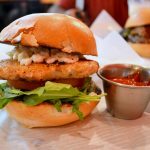 Have you been to Grub Burger in Houston? 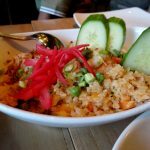 STRAITS Restaurant…Mouth-watering, Authentic Singapore Cuisine. 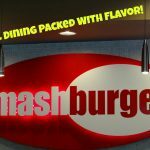 Smashburger- Casual Dining Packed With Flavor! Alba Garza is a mom and runner. She loves to talk about Family, Fitness and all the Fun she has on her blog: IndependentMami.net. She lives by her motto, "Life is about living, and not letting it live you." Sweet Paris sounds fantastic, I want to try ALL the crepes. 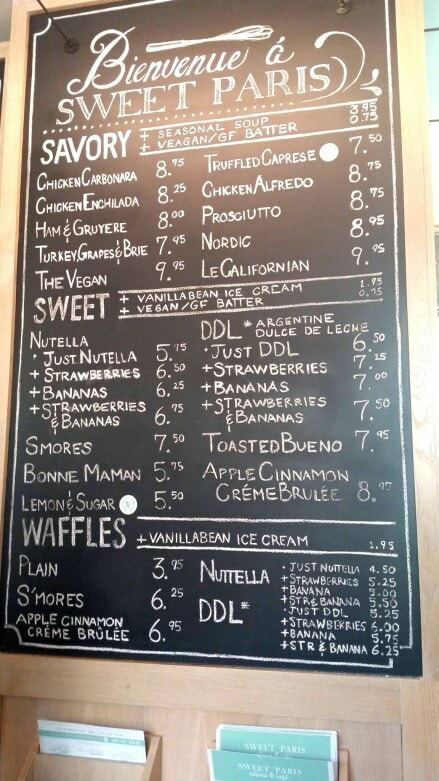 The crepe wit dulce de leche would be my choice for dessert. I think for a savory crepe I would choose the ham and Gruyere. I love crepes! The ones filled with Nutella are my all time favorite. That looks like an amazing restaurant. I love that Parisian feel, and the food looks so yummy! This is such a lovely restaurant. Honestly, I would have never thought a place like this would be in Texas. I love it! Oh I need to go to Texas right now, this looks so good!!!!! What a fun place! I love Crepes and it looks like a trip to Paris France to visit the cafe. I love crepes and nutella! I would like to try one of the savory ones though. I love that they are fighting world hunger. I love crepes, what a fun eatery! The salad looks delicious too! What a beautiful place! Of all places Houston! Will have to go visit it when we go home again. Nutella crepes with bananas are my favorite. I love both sweet and savory crepes though. Ohhh, I love crepes! This place looks so adorable! Wow… all of those desserts look delicious! Paris and pastry and yummy food all seem to go together! This looks like a great place to eat. I would love to help feed others. The food looks so delicious. This food looks so amazing. I would love to try eating here. I have not had creeps in so long. 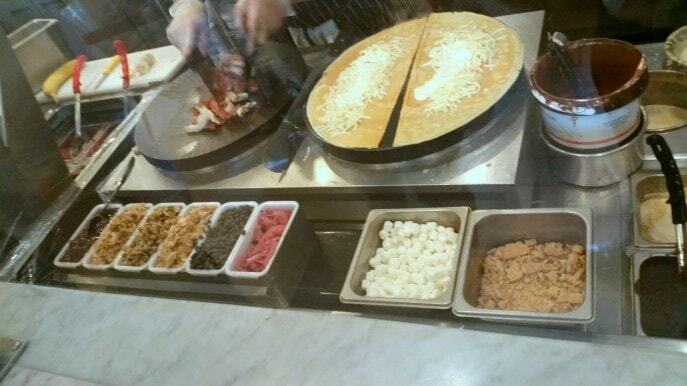 I am a crepe fanatic, so I love every single thing on this menu! I’ll have to check this place out! What a cute little place. I love French food so this would be perfect for me. I have been to Paris, Texas! I was raised in OK and traveled to TX quite a bit. I love crepes! I will put Sweet Paris on my list of places to visit! How adorable is that restaurant?!?! I love crepes, both sweet and savory. I need to head over. Look at all that food! It looks just amazing! I love the look from the outside too, looks really nice! Yummy! I love crepes! What a cute place! This place sounds wonderful. I love a good crepe and they seem to have the market on them. Everything looks great. And boy do I know Nutella, that’s my daughter’s fave. Ooh yum! This place sounds awesome! We have a coffeeshop that serves crepes. My favorite is peanut butter and jelly! SO unique! This sounds like a great place to eat at. I love crepes! My mouth is watering right now! The Bonne Maman looks great! I love sweet crepe’s. Not to into savory ones. Looks like that would be a quaint little place to stop and have a bite!